With 25 sqm, the rooms are smartly designed to make the best possible use of space. It is a perfect place to get yourself cozied up from the hustle and bustle of Seminyak as you nestled in this nook perfect for two. 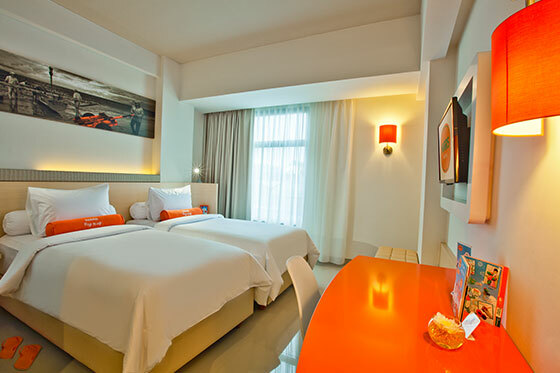 With 30 sqm, the room offers more than just space, style and intimacy. 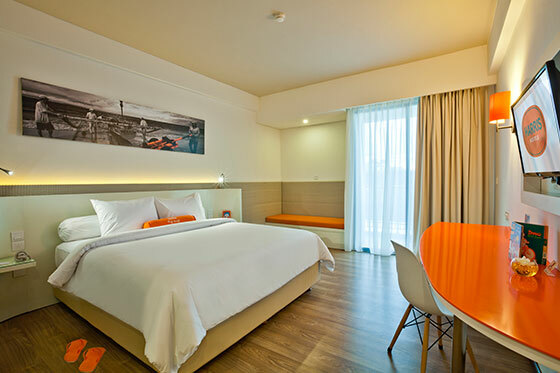 Ideally suited for those on a business trip or leisure to enjoy the God island of Bali.